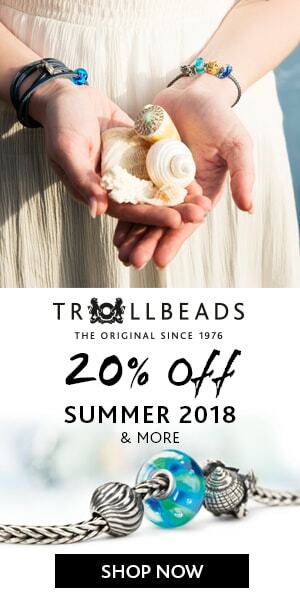 Today Beadsaholic brings the announcement of Ohm Beads OHMversary, which starts in a few hours on August 8th! This is Ohm Beads 9th year anniversary! So, please help us celebrate and join in on the fun! 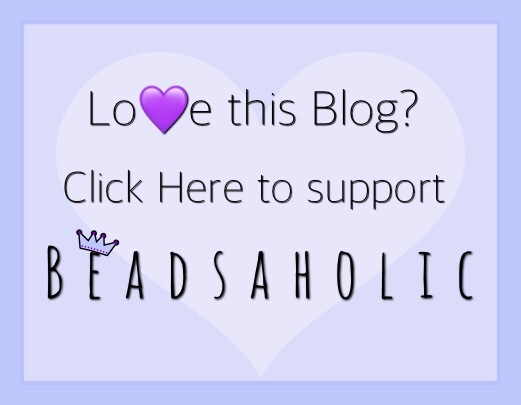 There will be lots of giveaways across social media, including right here on Beadsaholic! Below is a list of contest, celebrations and giveaways that I’m aware of, I will be updating this list as I get additional information. So, please check back. Remember that these contest will go on for 24 hours and will begin at 00:01 Seattle time. Beads Fanatic will be hosting a fantastic OHMversary Giveaway on their Instagram! They will be giving away an Ohm Beads “The Feelings” set! Visit Beads Fanatic on Instagram anytime during August 8th to participate. Star Bijou will be offering a great deal for OHMversary, simply purchase 100€ in product on their website and receive a Berlin Watch of your choice for FREE! This is a 49€ value. Visit Star Bijou anytime on August 8th to take advantage of this great promo! Browse Berlin Watches here. Pianeta Beads is giving away this beautiful set of beads for OHMversary on their facebook page! There will be many giveaway opportunities so, be sure to check your favorite Ohm Retaliers and Ohmbassadors across social media! Of course, be sure to visit Ohm Beads Facebook page and Instagram Page throughout the event! Wouldn’t hurt to pop over and see what Jenny @Ohm, Mike @Ohm and Kit @Ohm are up to, too! Goldmine – Artisan Bead Boutique will be hosting a giveaway on their Facebook page. Visit Les Trouvailles d’Anne Facebook page for details on their OHMversary event. For the love of Ohm, Redbalifrog and Elfbeads will be hosting a giveaway for the members of their group on Facebook. Ohmbassador Ashley will be hosting a giveaway on her Instagram page. the_mcctrish on Instagram will also be hosting a giveaway. Trudy’s Charms ‘n Beads has a great giveaway on her blog, as well. Do you know of a giveaway, event or promo going on for OHMversary? Let me know and I’ll add them to the list! Be on the lookout for Beadsaholic and other giveaways to start posting later tonight. I will update this list over the next few hours as I get more information. Thank you for the celebration information!! ashley’s link isn’t working…is it correct?